That doesn’t mean that your portion-control plan has to go out the window! 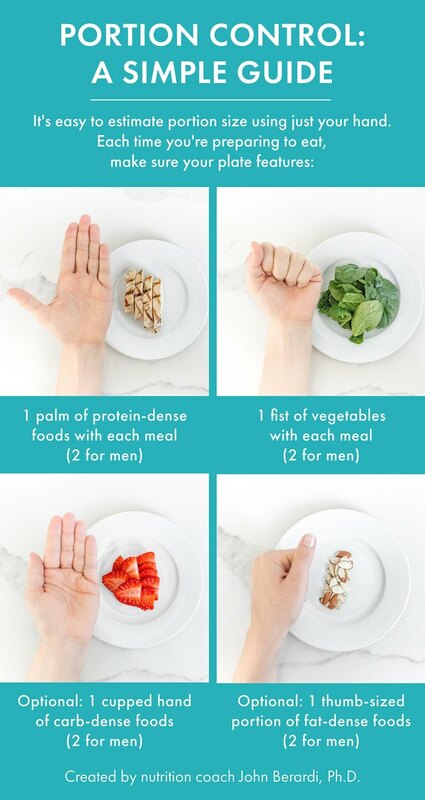 (PS: Have you joined our 4-Week Portion Control Challenge yet?) 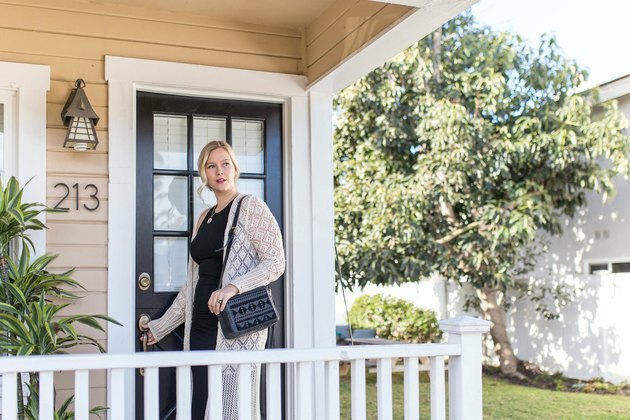 Here’s Danika Brysha, founder and CEO of Model Meals, a healthy meal delivery service, with some helpful advice on how to watch your portion sizes when you’re not at home. 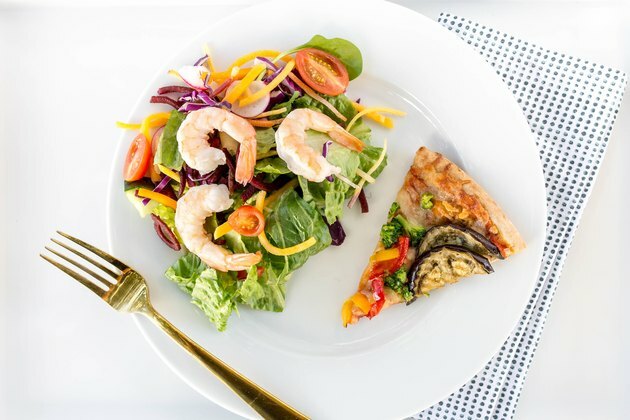 Use an app like LIVESTRONG.COM’s MyPlate to help you determine how many calories are in a dish so you can stay on track. 3. Download LIVESTRONG. COM’s free calorie-tracking app MyPlate for iOS or Android. Measuring your portions is only one part of a successful weight-loss or weight-maintenance strategy. Once you’ve portioned out your breakfast, lunch, dinner or snack, enter it into the app to make sure you’re staying on target for the day’s calories, carbs, protein and fat. 4. Join the LIVESTRONG.COM Challenge Facebook group. We’ll be posting lots of helpful info and recipes, answering all your questions and connecting you to other members of the community who are joining you for the challenge. 5. 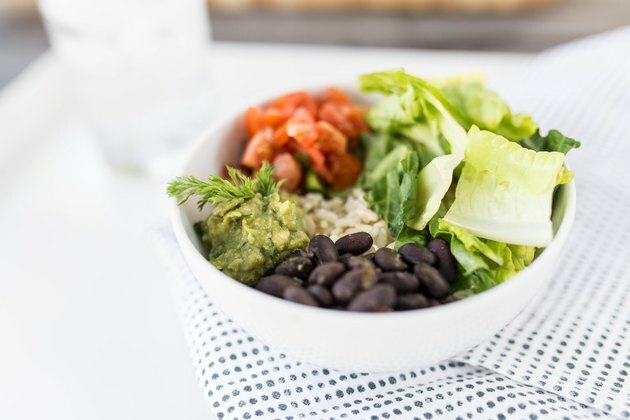 Post photos of your meals each day to the Facebook group and on Instagram and Twitter with the hashtag #LivestrongLiveWell so that you have an effective and accurate record of what you’re eating as well as to get support and inspiration from other members of the community to help you stay on track. 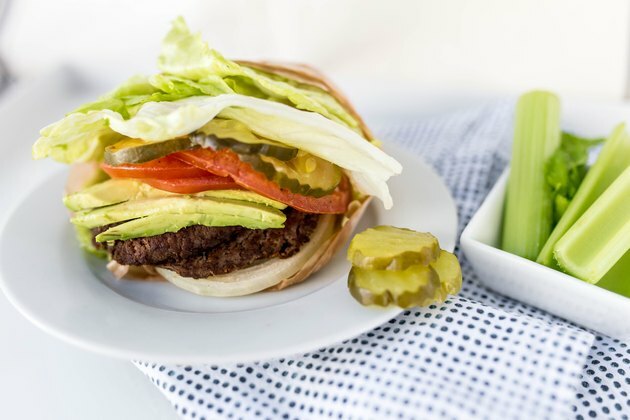 Will you be joining us for the 4-Week Portion Control Challenge? Have you joined the Facebook group yet? Have you ever tried to lose weight before? Do you currently measure out your macronutrient portions or count calories? Have you tried any other weight-loss strategies? What worked for you? What didn’t? Share your thoughts and questions in the comments below!